Orange-red flowers atop sturdy well branched stems. 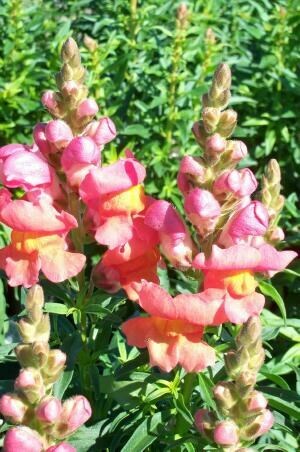 Endures cool weather and are widely planted for winter color in mild areas. Grows best in full sun.